I should be angry at that pun, but it’s actually pretty clever. 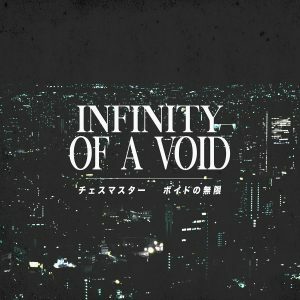 In the MIDI of the Night is a twelve-track chiptune/synthwave/vaporwave release from 위스키ᴸᵗᵈ. It’s dedicated to the vaporwave artists Vinyl Dial and ESPRIT 空想; the former artist remixes the track “Two Fingers of My Feni” in the end. This is a positive, uptempo release that’s good for the fall weather. It’s available as a pay-what-you-want digital download.